Japan’s monthly comic magazine, CoroCoro, has once again covered the upcoming Pokémon Ultra Sun & Ultra Moon games with a large spread revealing new information! 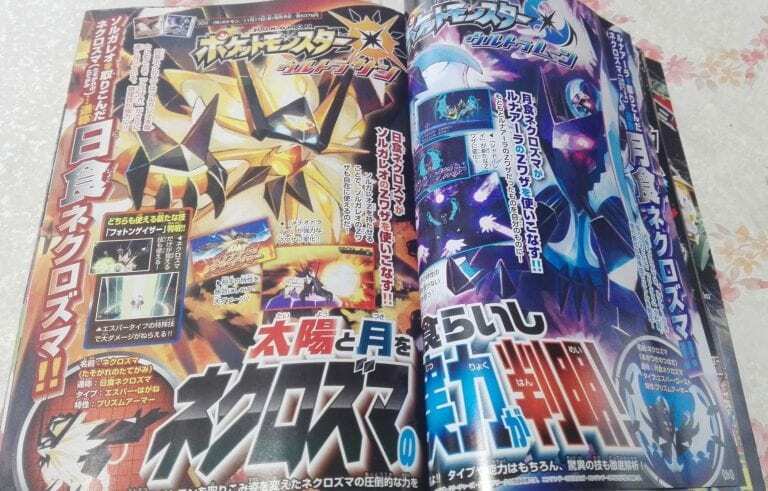 Necrozma will also be getting new Z-Moves which will turn Sunsteel Strike into the new Z-move Sunshine Smasher if Dusk Mane, or Moongeist Beam into Moonlight Blaster for Dawn Wings. It appears that this will also be available to Solgaleo and Lunala, respectively, as well. The new extra Z-Move sounds pretty game changing, but we’re hoping it’s only for the story mode! 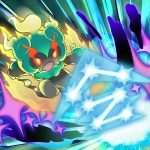 Happy to see Rotom will be playing a larger roles in the new games, or are you hyped for Necrozma’s new found abilities and moves?